Plickers is a wonderful web tool that allows teachers to collect real-tine feedback from students without them having or using any device. All they will use are cards with numbers and alphabets on them. 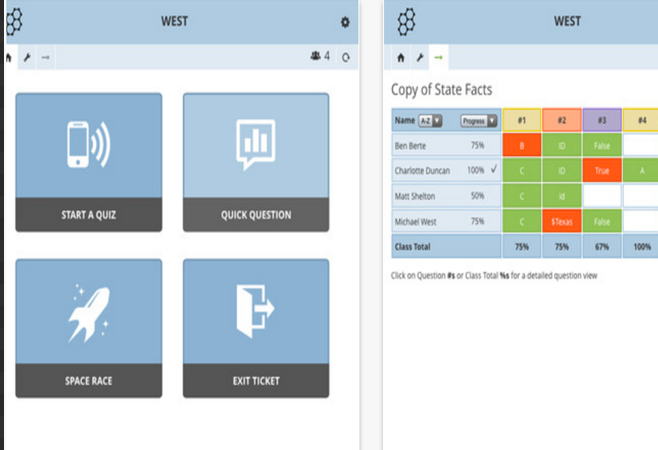 As a teacher you use Plickers to gather data to use in your formative assessments. 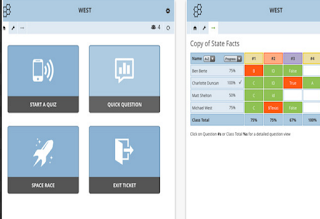 You can use polls, multiple questions, quick checks for understanding, true/false questions and many more.As you collect data from students, you can also view it together with them in the form of a group snapshot in a graph. 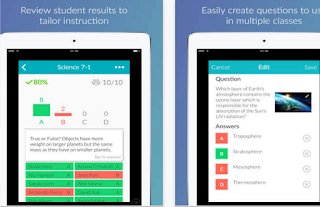 Kahoot is another great student response system that teachers can use to create and deliver quizzes and surveys to students. 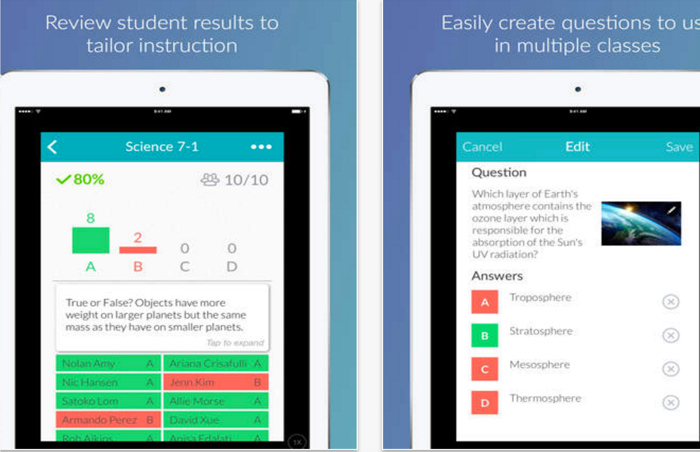 Kahoot provides a learning environment that is ideal for engaging students for it incorporates the precepts of both game-based learning and inquiry-based learning. 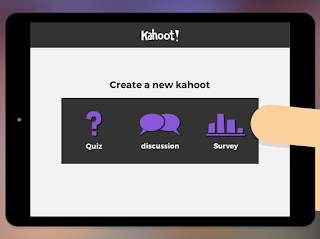 Kahoot allows teachers to create quizzes and surreys that include a wide variety of multimedia elements such as videos, pictures and text. 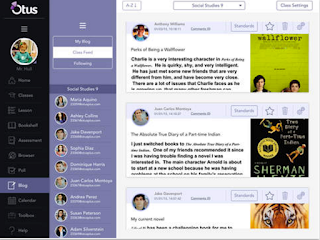 Each quiz you create can be accessed by students across different devices . Also teachers have the possibility to create time-controlled quizzes. You can set a specific period of time for the answer of each question. In this way students are rewarded not only for the correct answer but also for their timeliness.